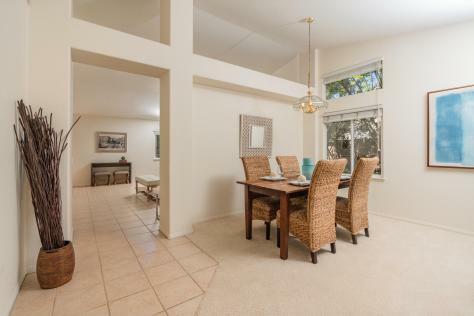 Rare Carpinteria find! 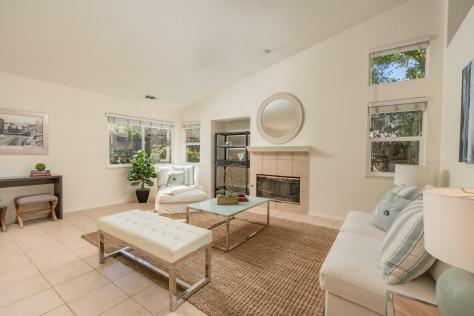 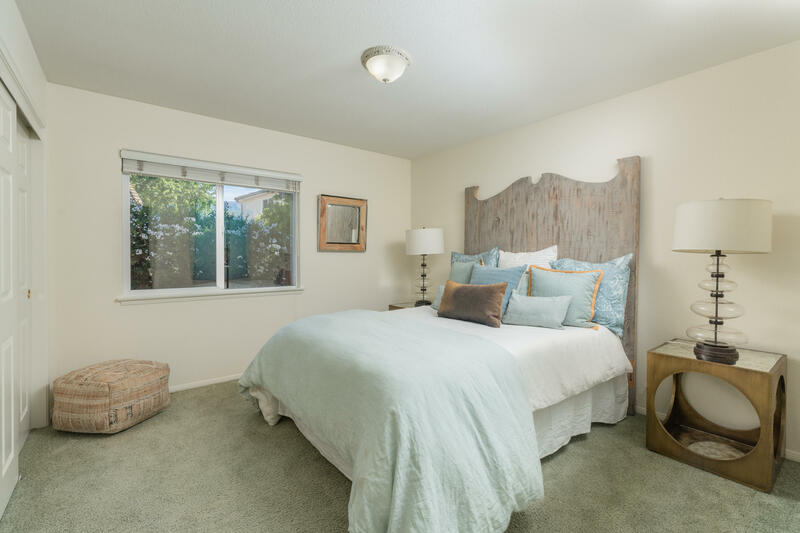 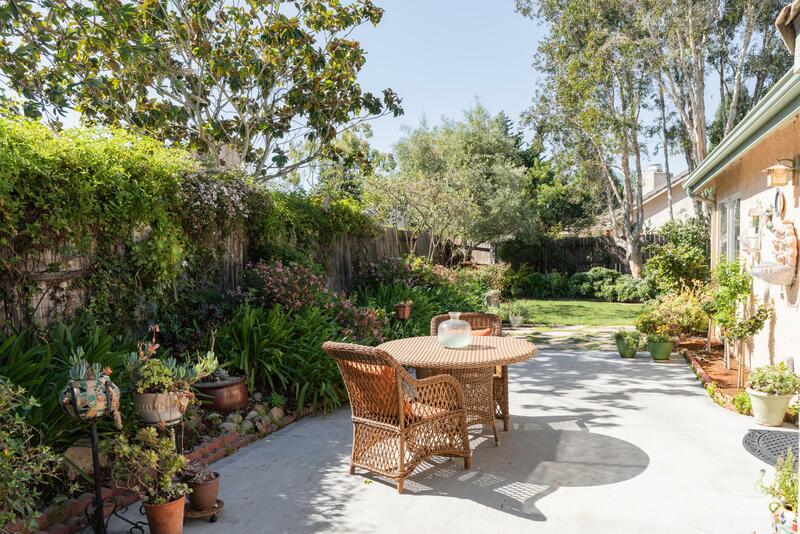 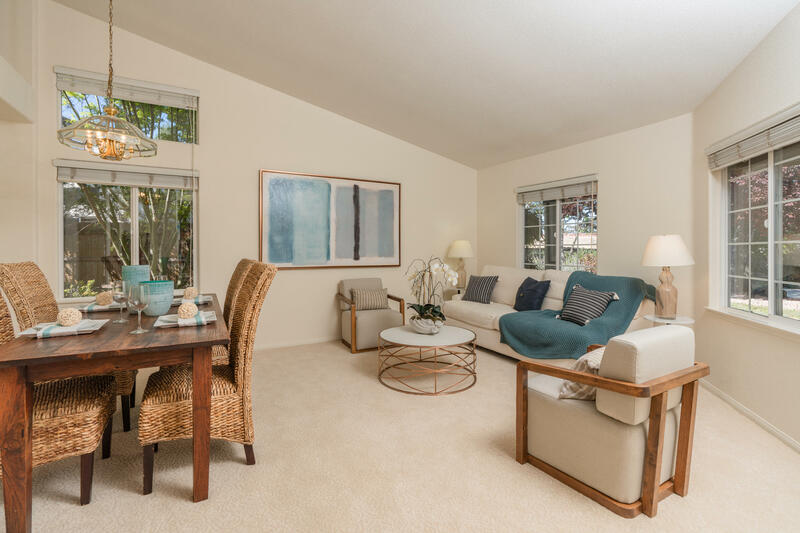 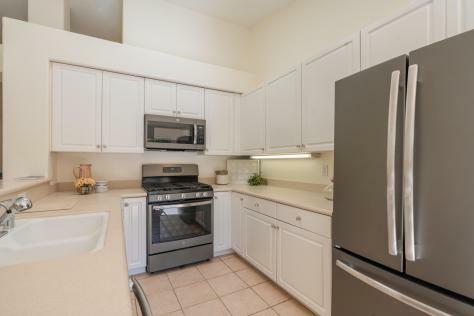 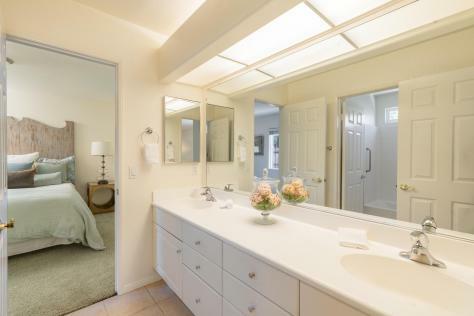 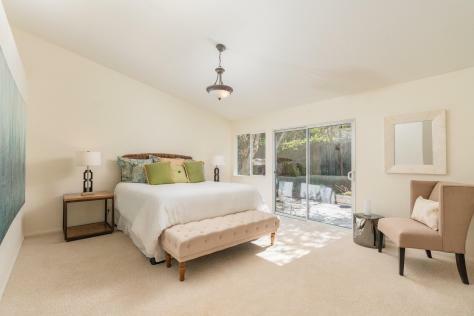 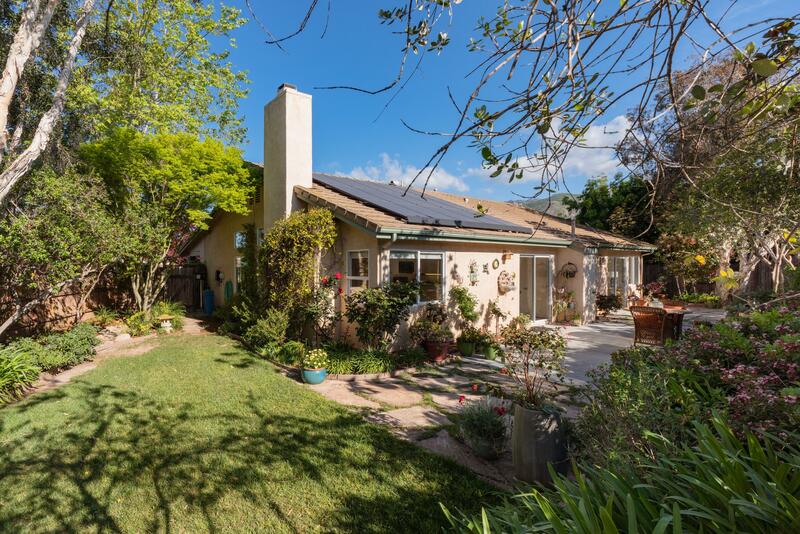 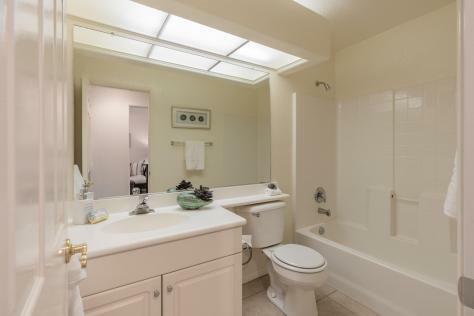 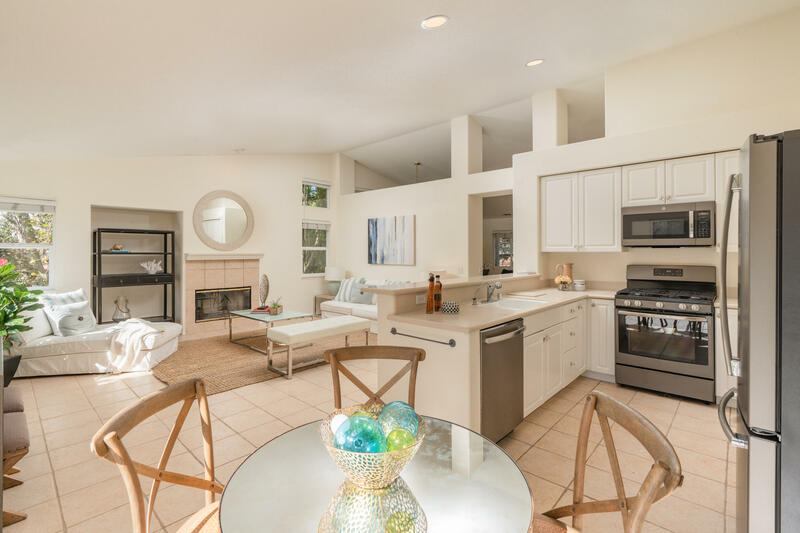 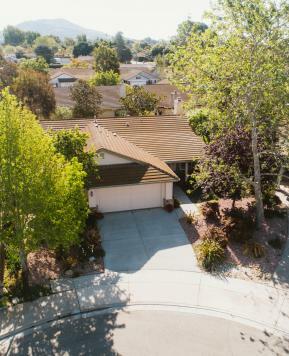 This approx +\-2,000sf four bedroom, three bath, cul-de-sac family home is perfectly located walking distance to all that Carpinteria has to offer, including schools, downtown shops, restaurants and the beach! 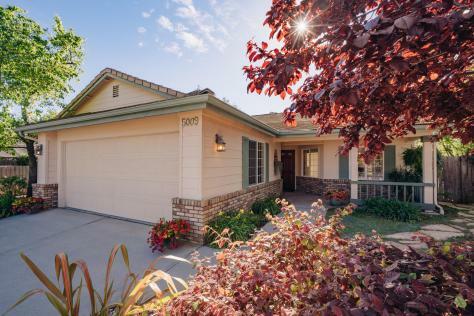 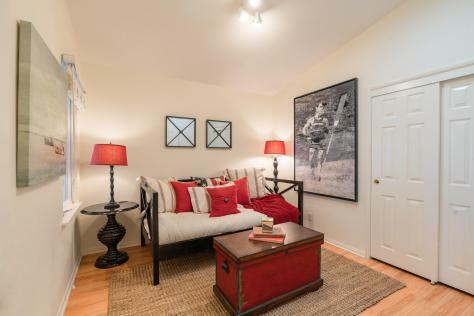 Built brand new in 1999 and recently updated, this home is incredibly spacious, clean and bright with a lovely yard and plenty of storage space. 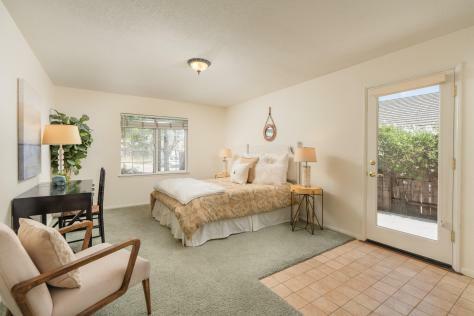 This very unique property offers the opportunity for dual-living with a granny-unit like guest suite with its own private entrance for rental income. 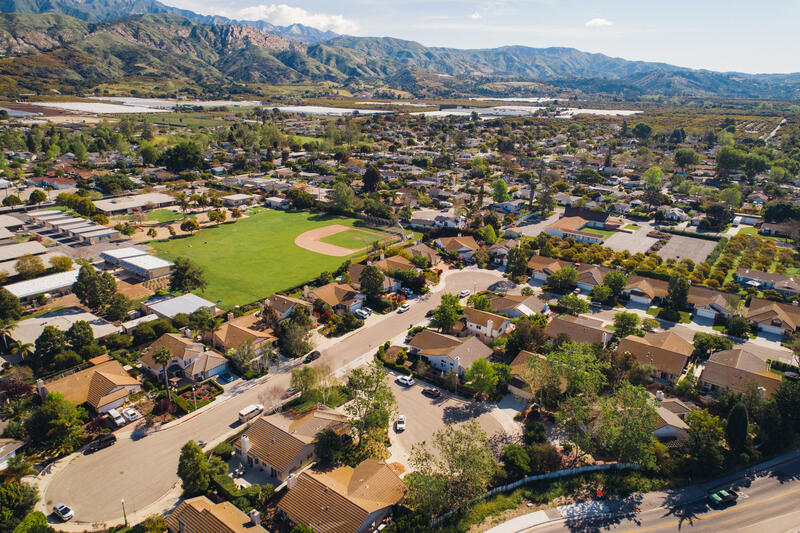 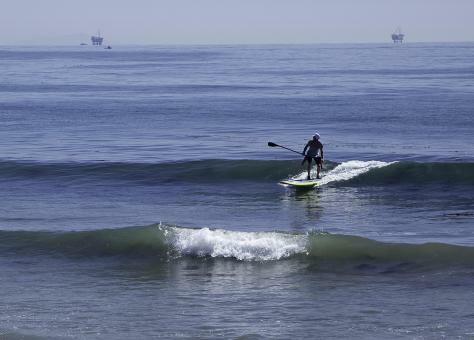 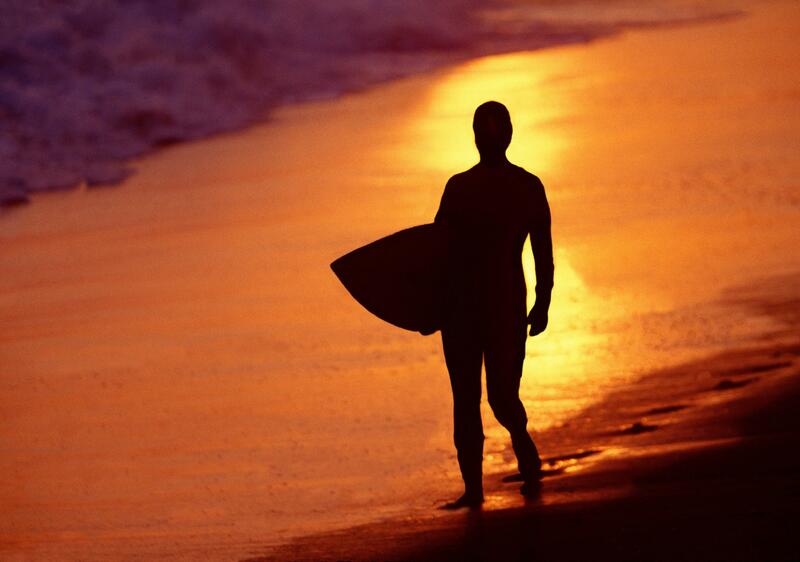 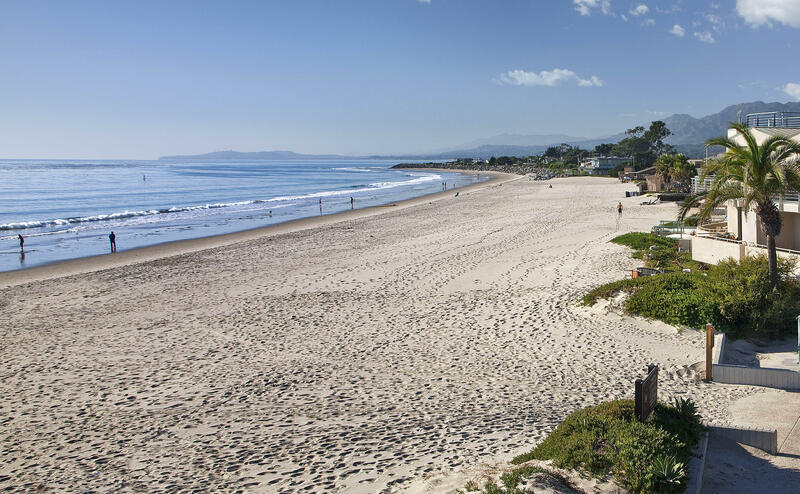 This highly sought-after and beautiful upscale family neighborhood is the pride of Carpinteria. Offered turnkey & pristine, this home is move-in ready! 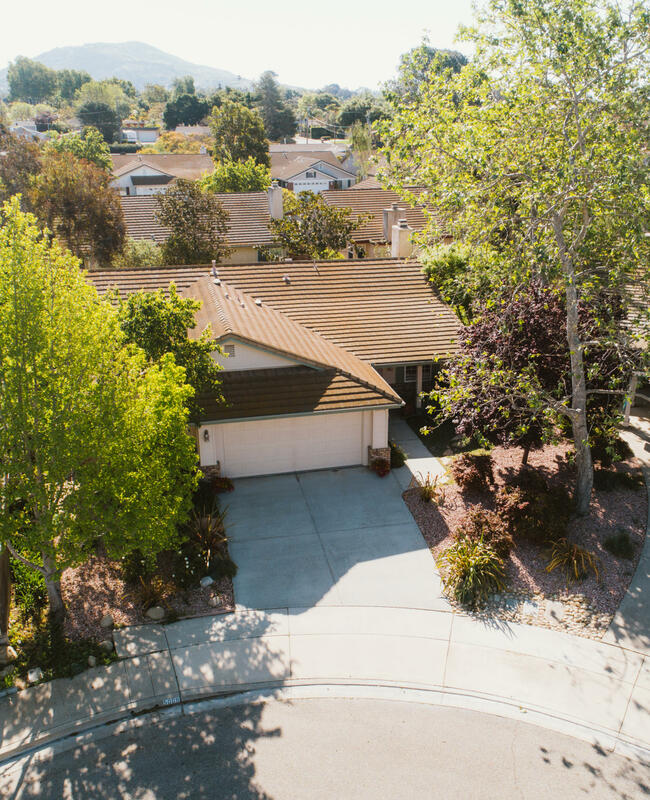 NO HOA's!